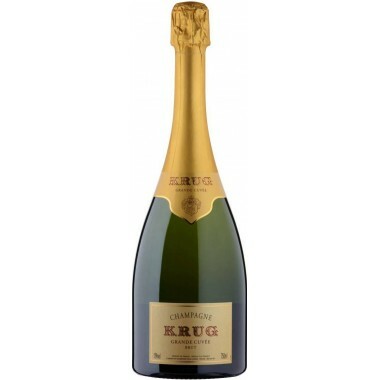 Champagne Brut Blanc de Blancs Ruinart Available here | Saporidoc UK. Pairs with A perfect champagne for aperitifs. 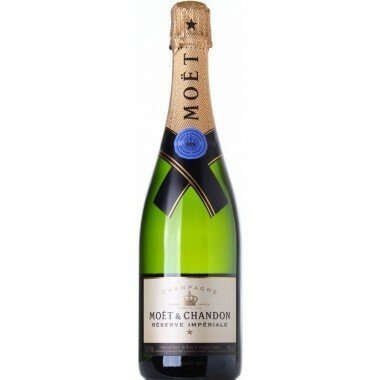 It is an excellent accompaniment for seafood and shellfish; perfect with a sea bass or bream tartare. It would also be very good with seared sole. 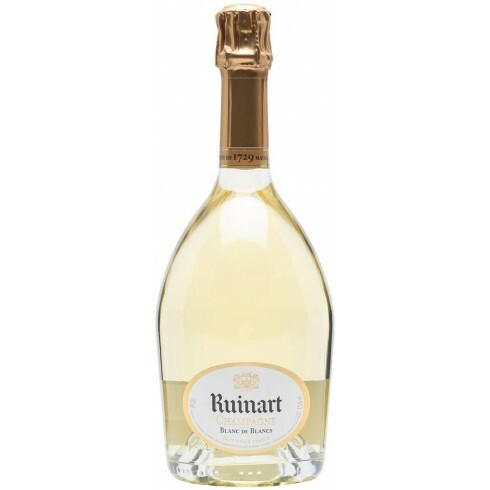 Serve at 8-10 C.
The Ruinart Blanc de Blancs is one of the most prestigious Champagnes in the world, often referred to by the French as the very best expression of the production area. It is also strong with an ancient history that makes the Ruinart house one of the most renowned “Houses” in France. It was the year 1729 when Nicolas Ruinart, nephew of the well-known Benedictine monk Dom Ruinart, founded this famous Maison. A definite predominance of Premier Cru grapes from the Côte des Blancs and Montagne de Reims gives aromatic finesse, complemented by wines from the Sézannais, known for their roundness; and some northern wines from the Vesle valley which give a touch of freshness and lightness. Perlage: Active effervescence with a persistent release of bubbles. Bouquet: At first very intense on the nose, with fresh fruit notes, particularly ripe citrus fruits. 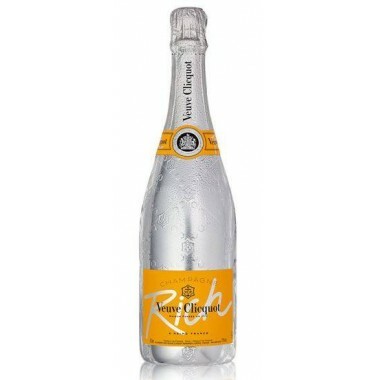 A second refined floral nose with notes of white flowers and fruits (white peaches, pineapple).